Welcome to Episode #64 of the Kibbe and Finnegan show! If you’re new to the show, Mike Finnegan and I have taken our Dukes of Hazzard fandom and turned it into a full fledged automotive podcast Gong Show of sorts, completed with a full episode review from The Dukes of Hazzard. It’s every 40-year-old’s dream, right? Guess what – Stamps.com has joined in as a show sponsor! For those of who like to sell parts online (especially eBay), this will be right up your alley of time saving awesomeness. 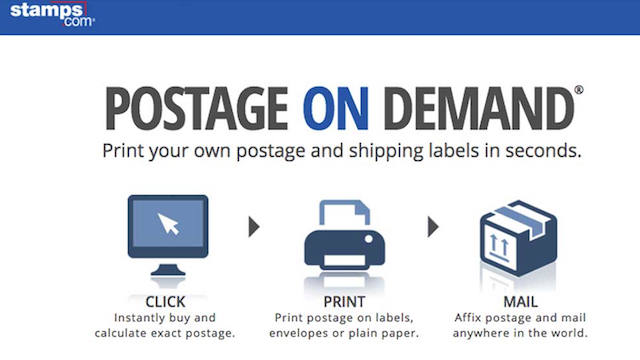 With Stamps.com you can access all the services of the Post Office right from your desk. You can buy and print REAL U.S. postage for ANY letter or ANY package, 24/7. Right now you can use KAFS for this SPECIAL OFFER: a 4 week Trial that includes postage and a digital scale! To get the deal go to Stamps.com, click on the Radio Microphone at the TOP of the homepage and type in KAFS. Cool clothes at high speed! This episode is thankfully, graciously, and mercifully once again sponsored by the super sweet, saavy, and thrifty people at Bombfell! 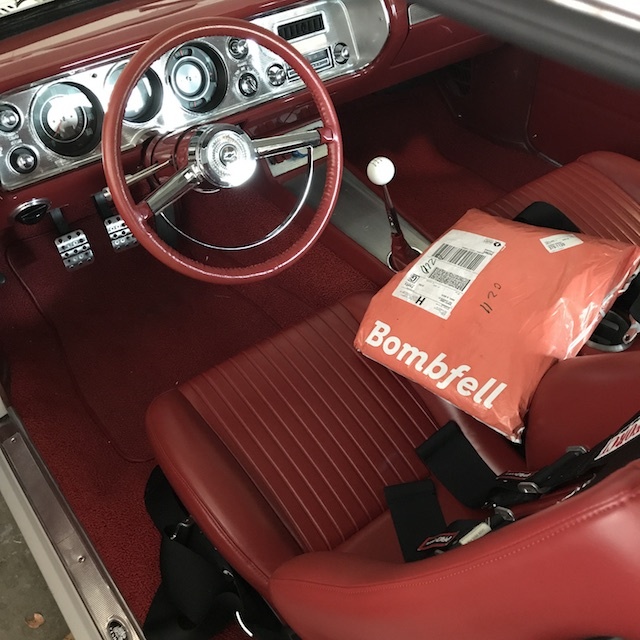 Bombfell is the online company that has an easier way for men to get better clothes. They give you your own stylist to help you pick the things you are (if we’re being honest) never going to know to pick for yourself. The clothes are super high quality brands, the shipping is free, there are no fees, and there’s not even a subscription. They only make money if you keep your clothes. Long story short – if you want to look like a total G and have someone else help you with styling choices, avoid going to the store, and do all of the work, this is the way to go. You go on their website and input your basic sizes, what you like, and what you don’t. That’s it. if that’s to work there is even a way to have your wife or girlfriend do it on your behalf. We both tried it, and as hard as it is to think we could ever look better…we did! Check it out and let us know what you think. Visit BOMBFELL.COM/KAFS to get started browsing with our $25 discount! Get started looking cool now! Visit bombfell.com/kafs! 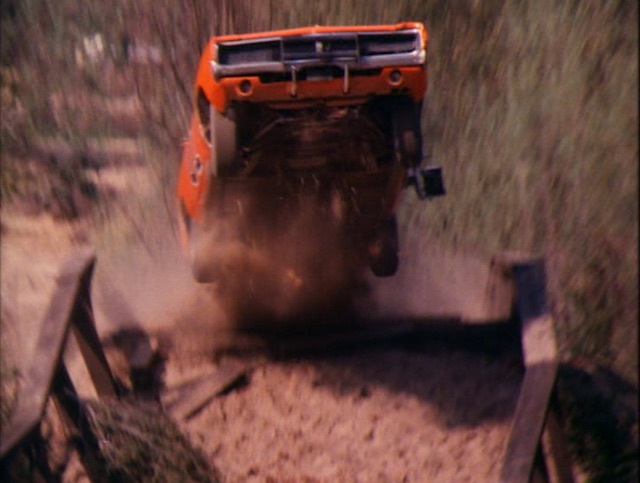 The General Lee takes flight in S3E20 of the Dukes of Hazzard. This is a super great episode but what’s most remarkable about it (besides the near moonshot jump of the General lee) may just be that Finnegan’s hour long summary of it. It’s completely awesome. Anyway, here’s the gist of the show: several years ago some hijackers lost some money in Hazzard because they stashed it in a place that later flooded. While Bo and Luke were hooning the General Lee in a river they stumbled upon $1000 big ones. Word spread and it was quickly determined by dirtbike-riding-Baja-bug-driving money chasers across the country that the cash was nearby. The hijackers came back to reclaim it and it turns out that the dude in the Marines that save Luke’s life in Vietnam was one of them. He tells Luke that his hot wife is really his hot sister, gets her to flirt with Luke, cars fly, and wrongs are righted. Daisy fights a chick in this episode, so that’s good too. 9 Corndogs. The episode starts off with Al Wyatt driving an R/T Charger with Cooter giving chase in a Jeep Wagoneer that has been seen in a couple previous episodes. As they approach the river, notice that the General has painted rocker moldings. This is the Santa Clarita River at the Indian Dunes. This is the same place where the General made the huge jump, which was reused for multiple episodes. The is also the same place where Daisy’s yellow Road Runner went off the cliff. This painted rocker molding General Lee will be seen throughout most of the 2nd unit scenes on this episode. – 8:26 – When Bo and Luke come to the rescue… and run the blue sedan off the road… you can see the poorly-prepped General Lee was missing some of it’s vinyl top trim (broken check piece)… and the stainless piece of trim was partially painted over. For this scene, Jack Gill was driving the blue sedan, and Al Wyatt was driving the General. – 13:38 – The boys leave the farm, and Rosco starts to follow them… when they jump the creek, this is recycled footage and was actually one of the first jumps in California. This would be one of the surviving Georgia General Lees. – 15:25 – When Rosco and Cletus avoid a head on collision, they both turn right to avoid each other. Just like in a previous episode, a board goes directly into the driver side window opening of Rosco’s car. It’s a wonder none of the stunt men were decapitated! – 35:13 – When Phil cuts the wire to the General’s CB radio, we can see that this one is the Sharp 40 Channel radio. 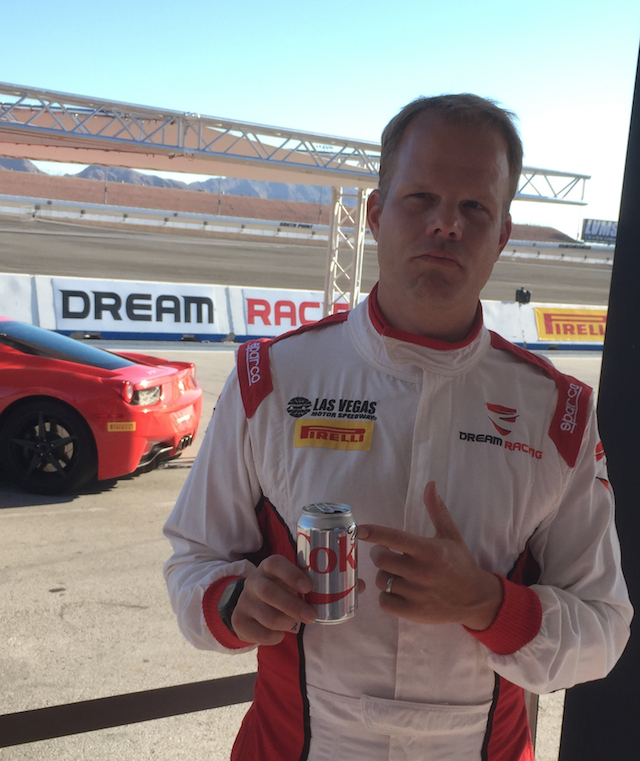 Also, you asked about carpet color on the close up car. This particular car looks to have saddle colored carpet. Here are a couple pictures from the jump… when actually took place during the first episode… and the footage was recycled for this episode. The two jumps over the river (General Lee and black sedan) were also at Indian Dunes. The big General Lee jump at was performed by John Cade. I’m not sure who jumped the black sedan though. I’ll have to give this episode a 8.5 out of 10. The story was good, we get to watch Daisy beat up another chick, and there was plenty of great 2nd unit footage.